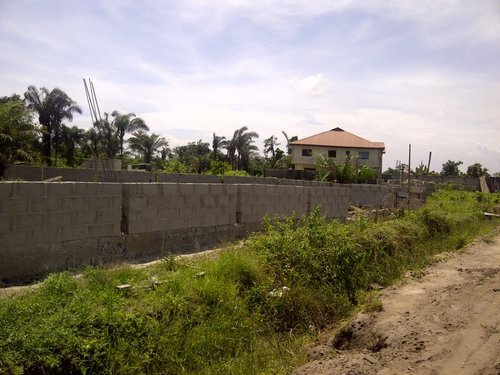 One key part of land acquisition process is understanding how to get building plan approval in Lagos, though it is a process that is only applicable to individuals that want to commence erection of structures, I will advise interested investors or buyers to read through and learn what it takes to be safe from the wrath of the government. A building plan is like a business plan, it is a pictorial representation of how your proposed building will be, either bungalow, storey building or complexes. Without it, you may not see the reality of what your choice structure. Just like a business plan which helps you to project the required cost, building plan also depicts an idea of what the cost of the duplex, bedroom apartments or shopping mall will be. Once this is set, you can now approach the appropriate authority for your building approval. Every state has a masterplan which is suppose to guide all constructions and as an investor, you also need to ensure your building complies with the building laws and codes which are enacted to ensure that people don’t just build any structure, anywhere. 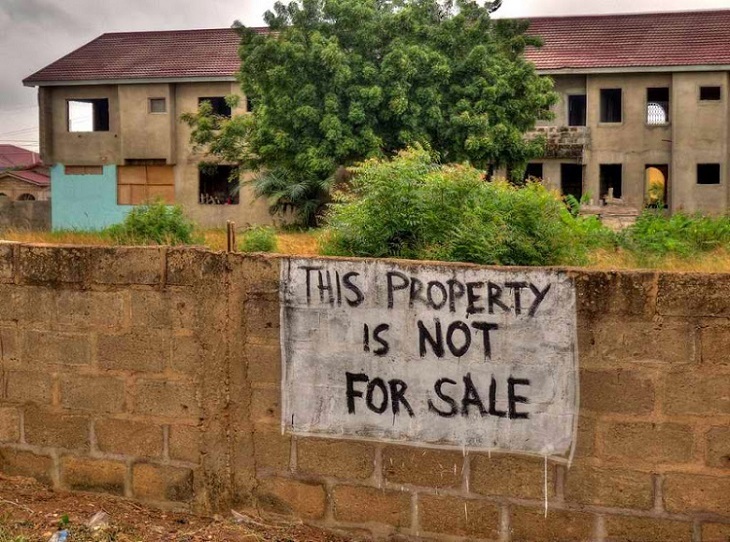 This article focuses on how you can secure Development Permit for your building plan from the Lagos State Government and the appropriate office in charge of this process is the Lagos State Physical Planning and Development Authority (LASPPDA), a parastatal under the Ministry of Physical Planning and Urben Development. Note: Before you can initiate the process of getting a building plan approval in Lagos, the land must have a certificate of occupancy, a key document you must have before your plan can be considered. How far your approval will go also depends on the title documents, the location of the proposed building and the structure you want to erect. Here are documents you should submit at the point of registration of applications for a building plan approval according to the State policy on Operation 30-30, a term that defines the speedy processing of applications. Structural Drawings, with calculations and letter of structural stability from COREN certified Engineer. Tax clearance and Government fee, for an individual. You will only pay the fee after your building plan has been assessed and marked for approval. After making all necessary payment to the government, your land will be inspected followed by appropriate check on your tax clearance certificate, title documents, receipt of Tenement rate paid to the government on rateable properties or in summary Land use charge rate. You can read my article on “Who pays the land use charge in Lagos state?” for clarification and proper understanding of Land use charge. Furthermore, a team is sent to the site again to be sure that no structure has been laid on the same land building approval is being processed and hence, a site report is prepared by the officer in charge. The design is sent to the architect after charting, for necessary clearance. Also, a basic check will be carried to ensure it conforms with approval standard. A Mechanical and Electrical engineer drawing will be required and the site will be checked with the location the building will be situated, this will ensure conformity with existing land use, approved survey plan and design proposal. But, if it the structure is more than a 2-storey building in the design, then a Mechanical and Electrical drawing will be required. The file is sent to the district officer who transfers it to the vetting officer. The application can then be recommended as long as there are no outstanding. The District Officer later sends it for concurrent approval. The file is authorised for registration by the District Officer(D.O) and registered by the clerical officer who assigns the file number and receives all sheets of the drawing submitted. Provided all relevant documents are submitted, the file is sent to the table of the DO, who sends it to the field officer to include his site sketch and report while another file is opened with all relevant payment receipts and sent to the Lagos State Internal Revenue Service for payment of tax confirmation. If all is well and good, you then declare your tax. Your file is sent back to the District Officer from the General Manager’s desk for final approval. A stamp and a seal are put on it. However, in the case of commercial buildings, Institutional applications and some other uses prepared by an Urban and Regional Planner registered by NITP/TOPREC, an Environmental Impact Assessment (EIA) is required. When the EIA gets to the Head Quarters, the department of the EIA will clear it. After the EIA has been certified, it is attached to the file and sent to the General manager for concurrent approval. If the application for building plan approval entails a project that goes beyond the 2-storey building, then the file will come to the permanent secretary to the government. When it is beyond the 4-storey building, the file is sent to the commissioner. Also, beyond 6-storey building goes to the governor but in all, it’s the same process except you are doing high rise buildings. In this case, we will be having 10-20 floors. This requires that you tender a Transport Impact Assessment (TIA) that is handled by the Ministry of Transport. The recommendation officer’s job is crucial as he/she will go through the entire file to ensure that all requirements in terms of documents and fees have been included in the file. Finally, the site will be re-visited to confirm that construction has not commenced before recommending to the District Officer for final approval. All of these can be done for you by your Architect, Surveyor or any other knowledgeable member of your building team. Albeit, we can also process your building plan approval for you in any south western state of Nigeria.